From coastal cities to America’s heartland, Paris to Pittsburgh celebrates how Americans are demanding and developing real solutions in the face of climate change. And as the weather grows more deadly and destructive, they aren’t waiting on Washington to act. 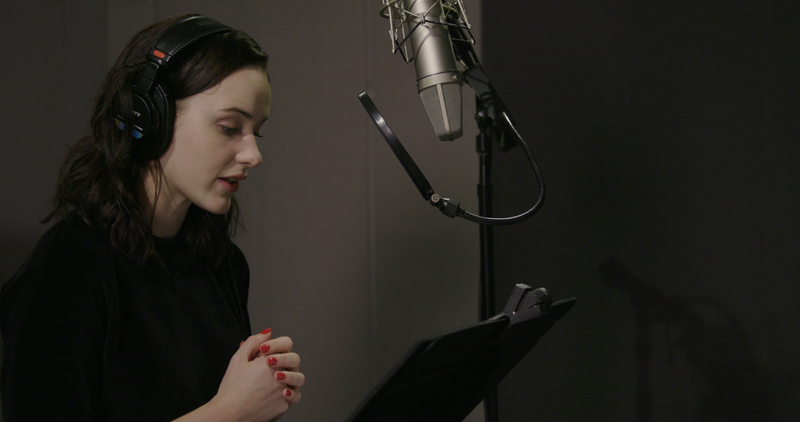 Emmy® and Golden Globe® Award-winning actress and activist Rachel Brosnahan, star of the hit series The Marvelous Mrs. Maisel, narrates Paris to Pittsburgh. Paris to Pittsburgh is airing globally on the National Geographic Channel in 172 countries and 43 languages. The film is available for free on digital platforms including National Geographic’s website, Nat Geo TV mobile app, Video On Demand, and connected devices (such as Roku and AppleTV). We can all work together to solve climate change. You can be part of the solution by hosting a screening of Paris to Pittsburgh in your community – at a local business, school, library, theater, or home. To learn more about the issues and guide conversation, download the discussion guide here. To get started, complete the screening request form here. Contact screenings@paristopittsburgh.com for more information. Tell your mayor to lead the way on climate change. Take action.